A couple of spots left-this Saturday. 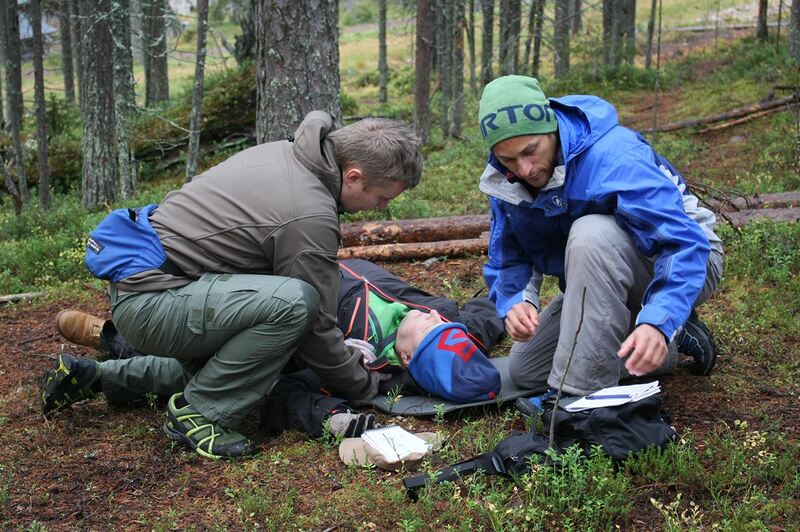 Join former Board member Dr.Sam Joseph and medical students from Washington State University on April 27th for a Wilderness First Aid (WFA) simulation at the Dishman Hills Natural Resource Conservation Area. The day will start with coffee and muffins at the natural area. The group will then be guided by Dr. Joseph and the WSU medical students through 4 separate WFA scenarios. The participants will become familiar with WFA basics while also building concrete skills that can be applied during an outdoor emergency. The training will conclude with a gourmet lunch provided by DHC. Participation in this event does not result in WFA certification. Cost is $100 per person. (This is a DHC fundraiser-all proceeds go to DHC). Spaces limited to 8. NEW GLENROSE TRAIL CONSTRUCTION - Spokane County Approved. 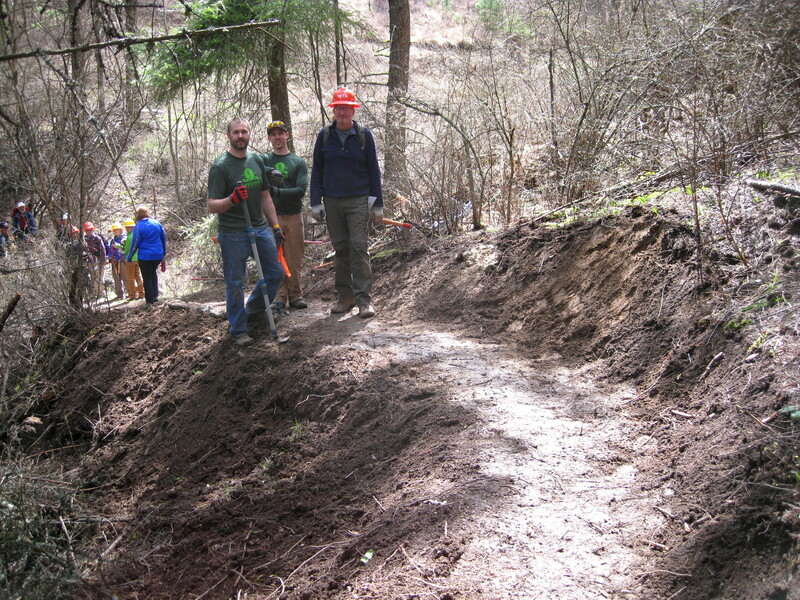 Have some fun and be part of a trail crew! 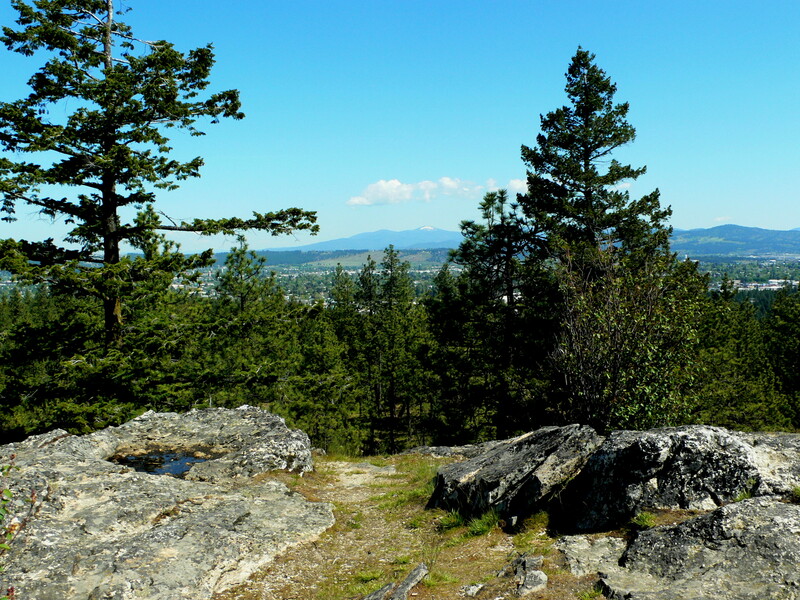 Join us for new trail construction at Glenrose in the Dishman Hills. Lynn Smith of the Spokane Mountaineers is leading the work to build a new trail in the Glenrose Unit in the Dishman Hills. You get to see the layout before anyone. We'll meet at the new trailhead parking lot at the end of S Thierman Rd (3701 S Thierman) and begin our work from there. Wear long pants and sturdy shoes and bring gloves, lunch, water, sun or safety glasses if you have them, and clothes for the weather. The Mountaineers will supply tools and safety gear. You can bring a pulaski or rake if you have one. If interested sign up from link or contact Lynn Smith at kslynndeb@hotmail.com as soon as possible so tools and refreshments can be arranged. Sat. May 4, 9 a.m. Camp Caro. This is a moderately difficult hike on rough trails. The trails may be muddy or in places ,so wear boots or shoes appropriate for uneven terrain. Weather can be iffy, so bring layers of clothing to stay warm and dry. MEET AT Iller Creek Trailhead, 9101 E Holman Rd. Becky Knapp, a native plant enthusiast,will again lead this popular nature walk. The 5+ mile hike will proceed at a slow pace as we enjoy the diverse plant species of flowers and trees that are located along Iller Creek. We will go the Rocks of Sharon Ridge with spectacular views and stop for lunch. Iller Creek is known for its wide variety of plant and tree types, including western hemlock forests. 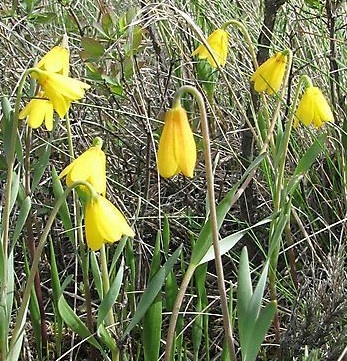 The walk along Iller Creek is cool and wet with a wide variety of flowering plants. The Rocks of Sharon ridge, in contrast, is dry. From there, we enjoy fabulous views over the Palouse. 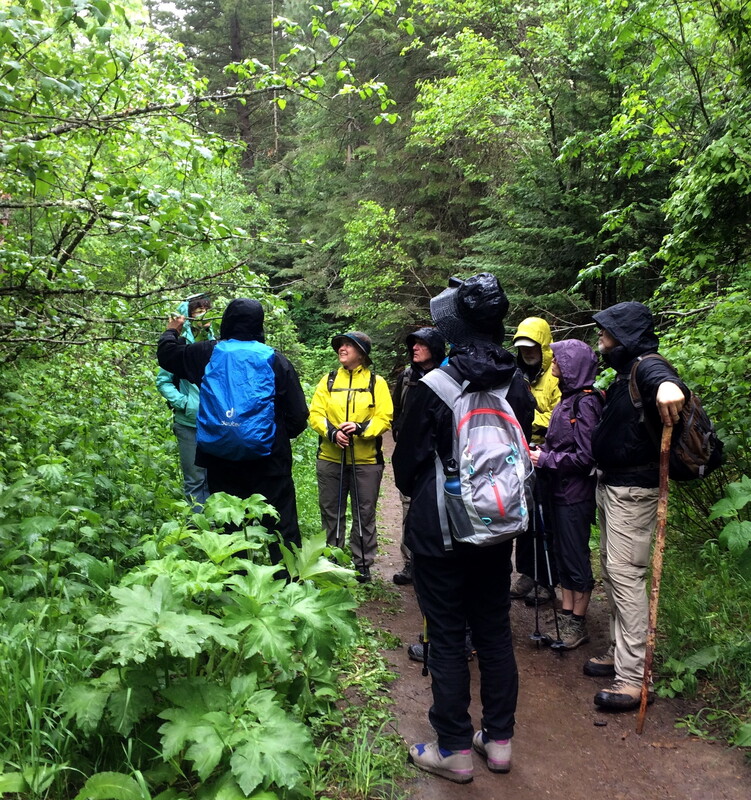 This is a perfect hike to learn about several native plant ecosystems. This moderately difficult hike will start at 9 am and proceed slowly as we enjoy learning about the plants along the way. We plan on being back to the cars at 3 pm. This route involves about 1100 ft. of elevation gain; some of it moderately steep. Bring a lunch, water, and a jacket in case of chilly winds or a bit of rain in the afternoon. 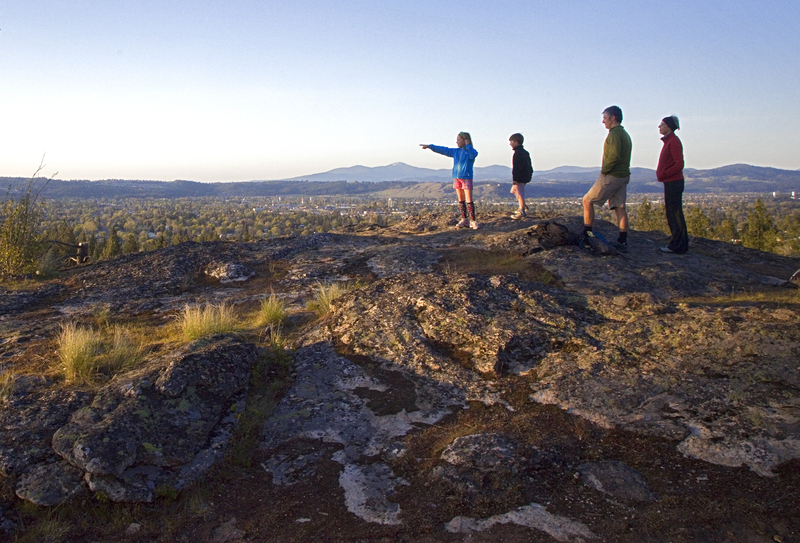 We will meet at the Iller Creek Trailhead is at 9100 E Holman Road. For more information, call Becky at 509 868-9513 or Jeff Lambert at 509-999-5100. 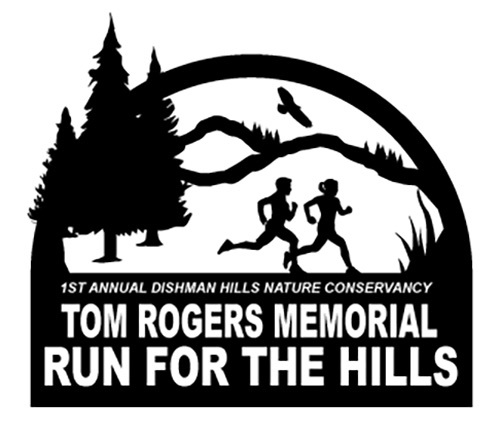 Come join us on National Trails Day for the Tom Rogers Legacy Run for the Hills. A celebration of where it all began and the man who made it possible. This 5 mile / 8 km run winds through and over a landscape anchored on bedrock 1.5 billion years old, then carved by ice age floods the like of which have never been surpassed. All proceeds will be used to support the Dishman Hills Conservancy’s goal to preserve the Wild Heart of Spokane, through conservation, education and stewardship. 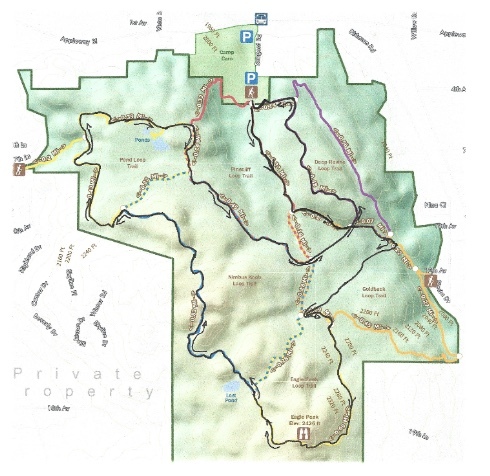 Please Note: The run traverses many of the trails within the original Dishman Hills Natural Area. Because the course contains sections of steep, rugged terrain on single-track trails, it is for those with trail running experience. This event is limited to 75 participants. Registration closes on May 20th for t-shirts and May 31 without t-shirt. There will be no day of run registration. Additional information will be provided to participants prior to the event. Tom Rogers began his journey to save what is now the foundation of the Dishman Hills Conservancy in the early 1960’s. When he wasn’t teaching biology at University High School in Spokane Valley, he was walking the Hills creating a meticulous record of its flora and fauna. He led countless hikes to share the beauty and complexity of the Hills. 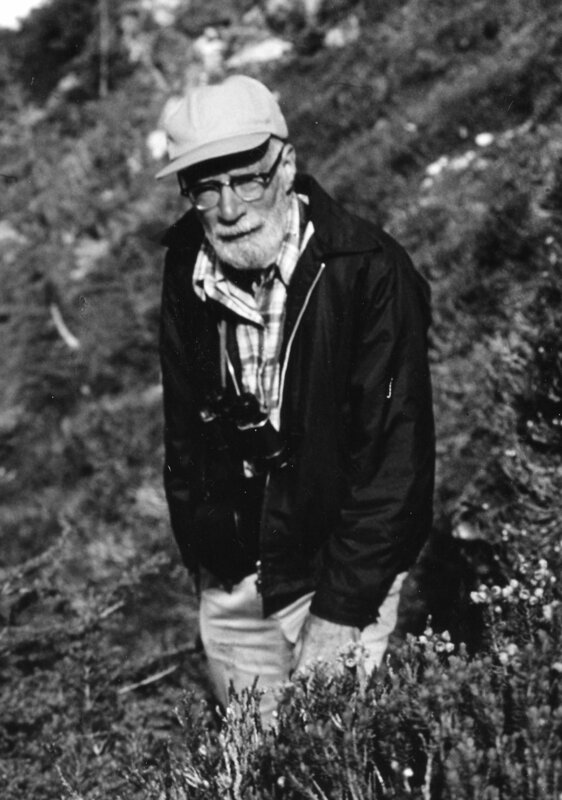 He knew that natural spaces needed to be protected, not only to preserve a group of diverse environments, but as a place where we could walk, ramble, or run in the natural world. By the time of his death in the fall of 1999 he had seen the creation of what would become today’s Dishman Hills Conservancy. A Conservancy now in its 52 year carries on his dream to preserve a natural wild life corridor that has grown from 535 acres to almost 2700 acres. 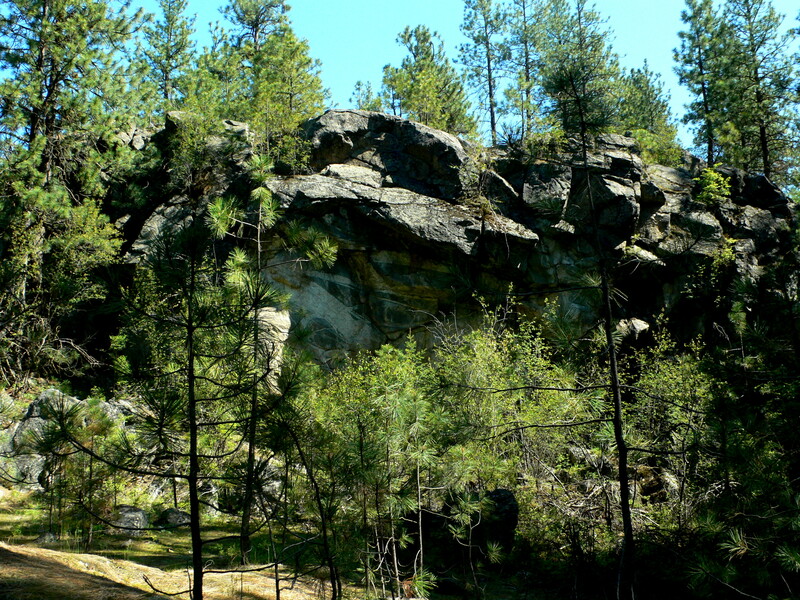 But, there are still gaps that need to be filled if this Wild Heart of Spokane is to be preserved. Join us in celebrating the past, present, and future of the Dishman Hills, and the man that started it all. · potential for bee stings, tick infections, other insect bites and stings, and animal attacks. I understand it is my responsibility to not participate in any activities that are beyond my physical abilities, or that would expose me to factors I am sensitive to. I also understand that it is my responsibility to wear footwear and clothes that are appropriate for weather conditions and these wildland activities. 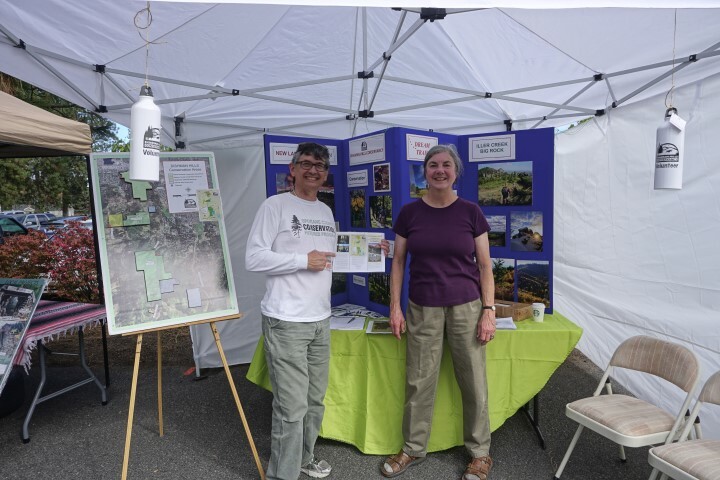 Participation in this activity requires a waiver of the right to sue the Dishman Hills Conservancy, employees and volunteers for any and all claims including negligence resulting in personal injury, accidents and property loss arising from participation in this activity. Participation in the activity is risky regardless of the care taken to avoid injuries and accidents that may cause death or disability. By signing this waiver, I agree to indemnify and hold the DHC and its employees and volunteers harmless from any and all claims, suits, procedures, costs, expenses, damages and other liabilities including attorney’s fees. The hike will be about 2 miles at a leisurely pace. We start at the Stevens Creek Trail Head (9002 S Stevens Creek Rd.) at 7:00 a.m. and will return by 10:00 a.m.
25 Sep 2016 Valleyfest 2016 sign up.